With the defeat of the Maoist party in Nepal’s Constituent Election the hope for a peaceful-democratic solution of its political and social crises too has suffered a dent. 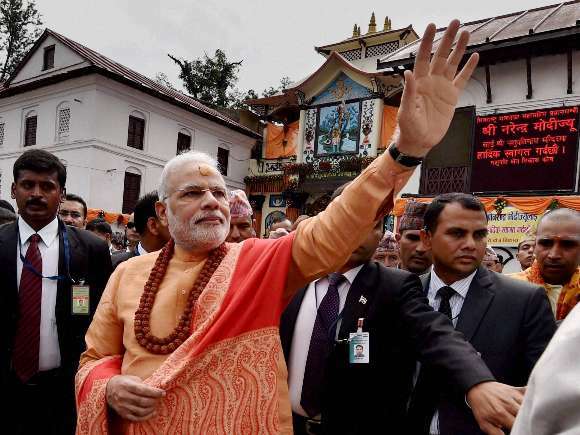 Although the results can hardly be considered as surprising, the outcome will, for sure, have a long term impact on the transformational politics of the Himalayan country. 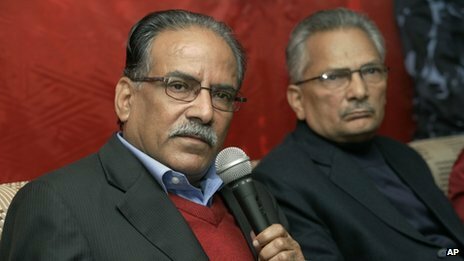 The Nepali Congress and Communist Party of Nepal (UML) emerging as the first and the second largest party once again sent Nepal back to square one. This might not impact the making of the Constitution, rather it may even accelerate the process. However, the results will be a setback to those who thought that a Maoist victory through democratic means would bring about a radical transformation of the society. 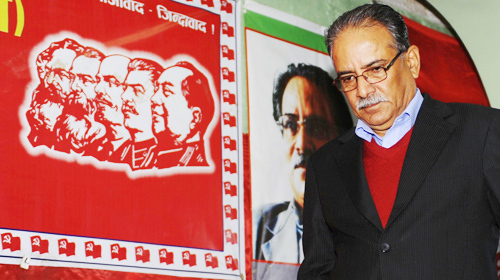 The arrival of the Maoist in Nepal’s political map was a watershed event. Ten years of ‘People’s War’ thoroughly changed the power equation at the grass-root level. The movement brought in front the issues hitherto considered irrelevant in the country’s political manoeuvring. However, post 2013 CA election the political situation has gone back to that of the 1990s because it is the same two parties which had then played the major role in the drafting of the Constitution have taken the lead this time too. And there is no reason to believe they have changed their views in the period between 1990 and 2013. Unlike the Constituent Assembly of 2008, the current one is far from being called a representative Assembly. The facts so far available suggest that the women’s representation in the current Assembly has come down to 10 under FPTP which was 29 in 2008. Overall, the Constituent Assembly of 2008 had 47, 196, 192, 191 representatives from dalits, madhesis, janajatis and women respectively. 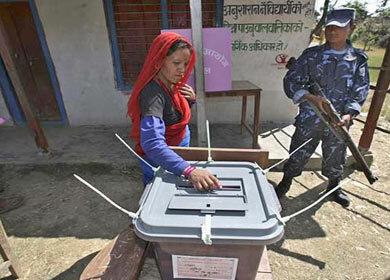 The madhesi parties, at present scenario, will have no more than 40 seats. With Maoists losing badly their agenda too will be put on the back seat. Oneo f their major demands was that of the land reform. During the people’s war the Maoists redistributed the land to the poor under the slogan ‘land to the tiller’. This was generally considered a step in the right direction because this was essential for economic development of any kind. After joining the mainstream the Maoists tried to legalise the redistribution process but failed due to lack of political support. On the contrary in the name of abiding by the Comprehensive Peace Agreement, signed between the Maoists and the Seven Party Alliance, they were even forced to give back land ceased from the big landlords. While doing so the Maoists had assured that once the Constitution is written they would ensure revolutionary redistribution of the land. It is generally agreed that without the land reform Nepal will never be able to increase productivity. According to the available data, 26 per cent of the Nepalese population is landless. Moreover, 10 per cent rich peasants of Nepal own 65 per cent of the Nepal’s total agricultural land. The next important question that the Maoists tried to address was the question of federalism. 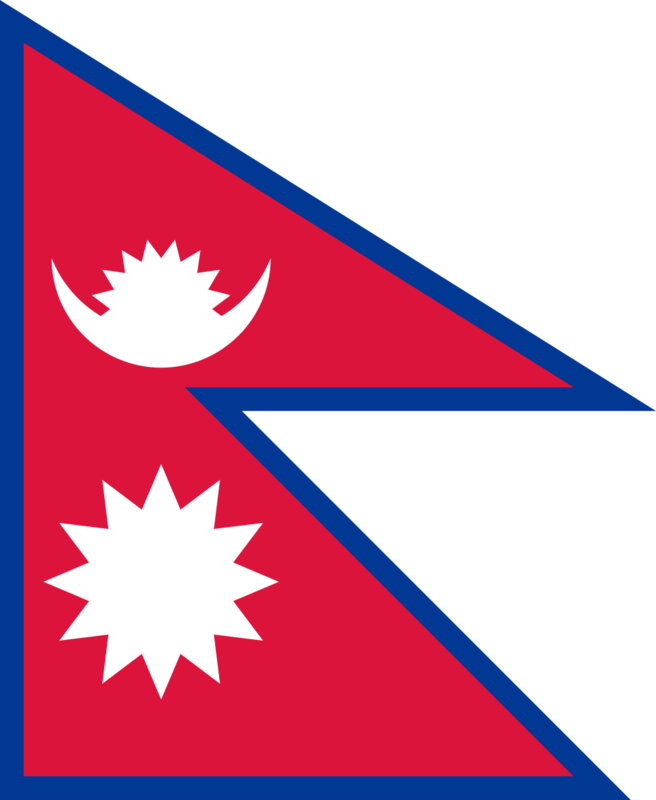 Nepal, although a small country situated between two giant neighbours, India and China, consists of many nationalities. The Maoists have proposed creation of 11 autonomous provinces based on ethnic identity, language, economic interrelations, infrastructure development, availability of natural resources and administrative accessibility. Had they succeeded, Nepal would have moved into an era of inclusivity. Now that the parties which have often discarded the idea of Constituent Assembly for Nepal have become the largest and the second largest parties the whole idea of an inclusive constitution is shattered. The Nepali Congress and the UML, which was then the biggest party in the collation called United Left Front, which led the 1990’s movement against the absolute Monarchy have gained almost a two-third majority in the current assembly. Then also these two parties broadly negotiated the constitution’s clauses with then King Birendra. To clear any doubt what so ever, the former Prime Minister and senior leader of UML Madhav Nepal has already suggested that the 1990’s constitution might be issued without the clause for monarchy in it! More or less this is also the position of Nepali Congress. In this complex time, if the two big parties allow themselves to be swayed by numbers then they are not only ignoring the people’s aspiration but also sowing seeds of future troubles. It is now fallen onto the Nepali Congress and the UML to show that they are committed to the aspiration of Nepalese people for failing to do so will not be healthy for the future of the fledgling democracy. Though the Maoists did not repeat their performance but their agenda of inclusive and participatory democracy is still valid. Likewise the major demands of a revolutionary or land reform and representative federalism shouldn’t also be ignored. There are several reasons for the Maoists defeat. They lost because they tried to negate the consensual politics. They could not hold hands and walk together. Or perhaps they lost because they did not listen to their own constituency. And if the Nepali Congress and UML act as the Maoists did, they too might meet the same fate in the next Constituent Assembly election!